WHAT YOU'LL LEARN: Kokedama simply means "moss ball." 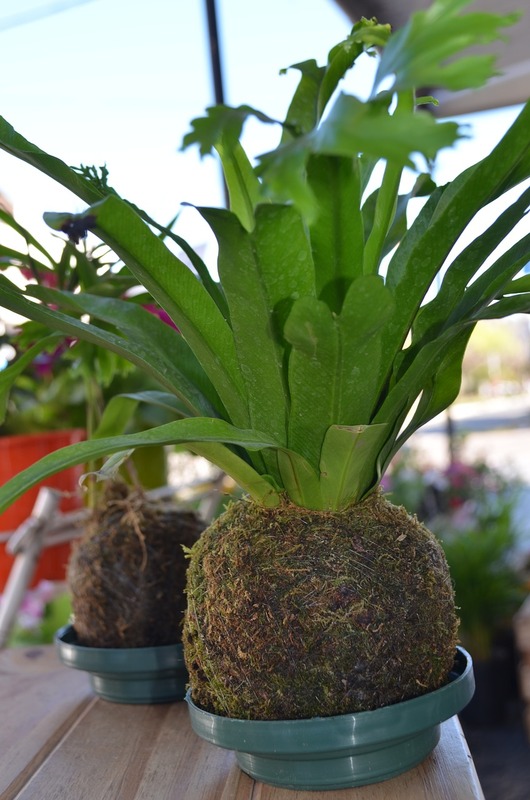 In this all inclusive workshop, participants will join Lillith Plant Shop in creating their own kokedama with a plant of their choosing and learn how to keep your moss ball garden happy and healthy. These compact works of art can also serve as a gift for the last minute holiday shopper.